Fnatic won the EU LCS Summer Split playoffs Sunday 3-1 over FC Schalke 04 after dominating the split​. Fnatic had an unusual start to the split as it was forced to ​bench star bot laner Martin "Rekkles" Larsson early on to adapt to the dominant ​League of Legends meta of the time. 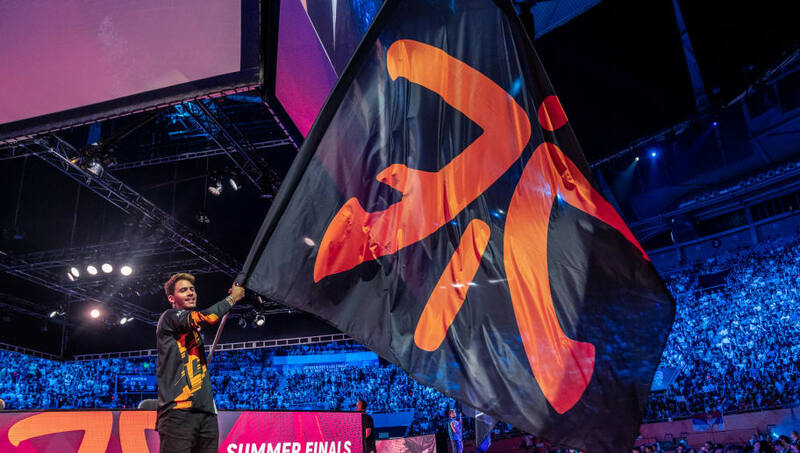 Lucky for Fnatic, the team had standout rookie Gabriël "Bwipo" Rau to fill in for the veteran player, and the new lineup was able to ride out the adaptation period, eventually ​swapping out Bwipo, Rekkles and Paul "sOAZ" Boyer as necessary to cruise to a strong first place finish in the split and playoffs. Along the way, the team's players earned three of the five spots on the ​EU LCS all-pro team while ​Bwipo picked up his own one-of-a-kind Outstanding Rookie of the Year award after failing to qualify for the normal rookie of the split award. This marks the second split and playoffs in a row for Fnatic, who continues to dominate European League of Legends.